Feminists and some social justice warriors like to argue that the world is men's and that women's position in the society is not as privileged as that of men. But it is a new era now and today there are more women than ever in key leading positions all around the world. Today, more and more girls are realizing they have the power to pursue any path in life they feel right for them and nobody and nothing will get in the way. As Facebook's COO and the first woman elected to Facebook's board of directors, Sandberg oversaw Facebook's blockbuster ad revenue growth (57%, to $26.9 billion) in 2016. In 2012, she was named in Time's list of 100 most influential people in the world. 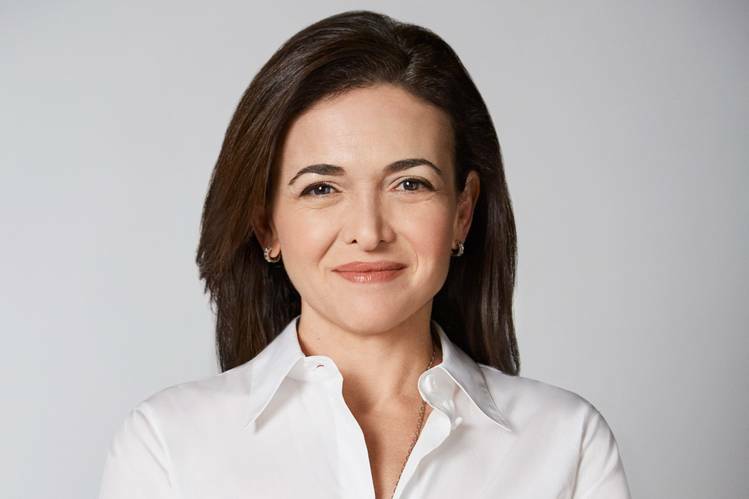 As of June 2015, Sandberg is reported to be worth over US$1 billion, due to her stock holdings in Facebook and other companies. 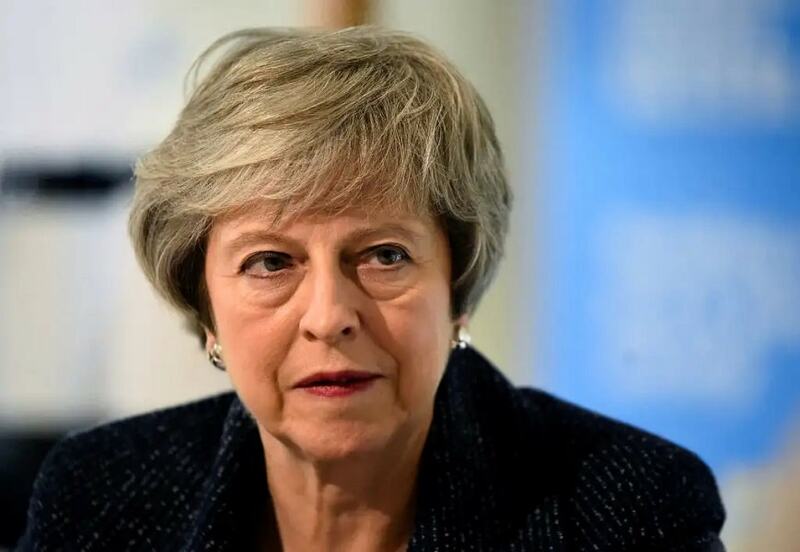 After David Cameron resigned in July 2016, Theresa May was elected unopposed as Conservative Party Leader, becoming the second female Prime Minister of the UK after Margaret Thatcher. Despite various setbacks in negotiations and harsh criticism back home, May continues to push forward. One way or another, she will go down in history as the Prime Minister who takes the UK out of the EU. 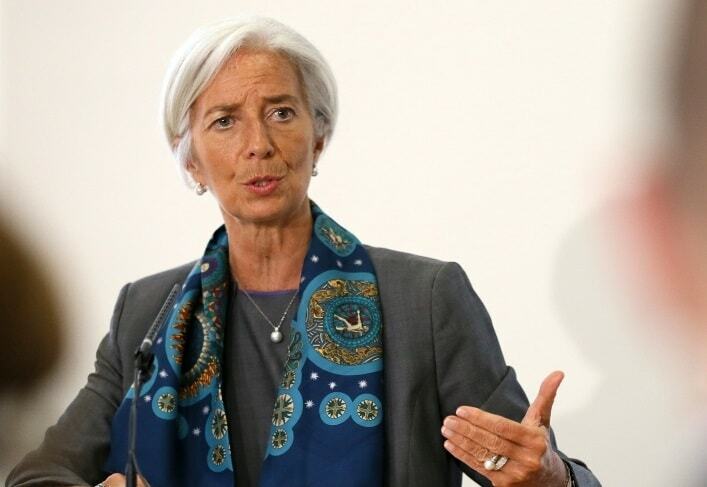 Christine Lagarde is a French lawyer and politician who is currently serving as the Managing Director and Chairwoman of the International Monetary Fund, a position she has held the position since 5 July 2011. On 16 November 2009, the Financial Times ranked her the best Minister of Finance in the Eurozone. In 2018, Forbes ranked her Number 3 on their World's 100 Most Powerful Women list. 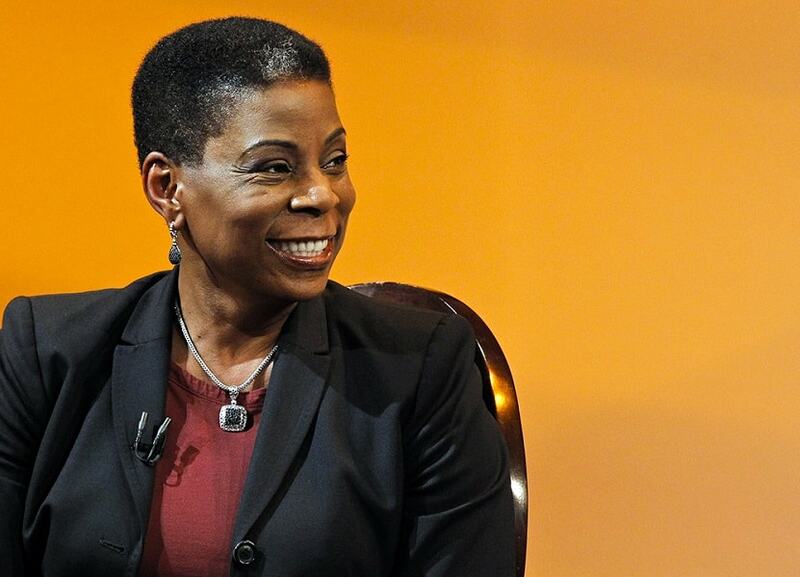 As the former chairman and CEO of Xerox, Burns is regarded as one of the most influential women in corporate America. She is one of only a handful of black women – including Oprah and former US First Lady Michelle Obama – to feature on Forbes’ latest 100 Most Powerful Women in the World list and she has done so for a number of years. Burns was also appointed by former US President Barack Obama to help lead the White House National Programme on Science, Technology, Engineering and Mathematics, and was appointed chair of the President’s Export Council in 2017. 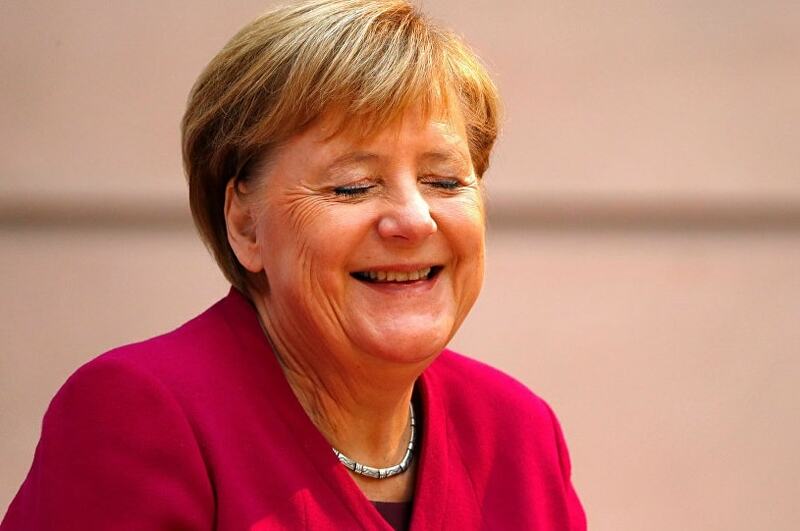 Despite announcing that she will step down after her term expires in 2021, Chancellor of Germany, Angela Merkel has continued to top 'Most Powerful Women' lists all around the world. She faces open rebellion within her own party, the challenges of Brexit, and a growing anti-immigrant sentiment in Europe, but despite political tensions, Merkel continues to lead the world’s fourth-largest economy based on GDP and the largest run by a woman!